Russian authorities have announced that the special Crimean Federal District has been merged with the neighboring Southern Federal District. According to experts, the move, designed to improve administrative efficiency, could also mean big headaches for Western governments' anti-Russian and anti-Crimean sanctions policies. On Thursday, President Vladimir Putin instructed the Russian government to implement a decree on the merger of the Southern and Crimean federal districts into an enlarged Southern Federal District. Crimea, listed as a special 'federal' administrative subject of the Russian Federation after 2014, when the peninsula's residents voted to rejoin Russia in a referendum, has been merged into the Southern Federal District, one of the country's nine federal level districts. Federal districts consist of groupings of the federal subjects of Russia, including regions, republics, territories, autonomous areas, and federal cities. They are designed mainly to enhance the efficiency of governance by federal agencies. 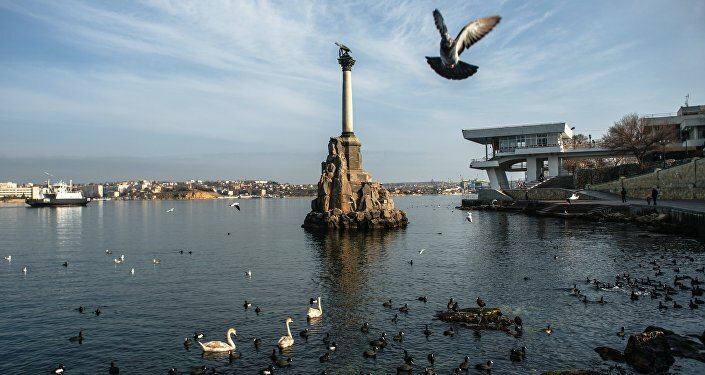 Most experts say that the decision on Crimea was mainly an administrative move, designed to optimize the efficiency of the federal bureaucracy. Speaking to Radio Sputnik, political analyst Alexei Martynov suggested it was actually only a matter of time before the Crimean Federal District's status was changed. 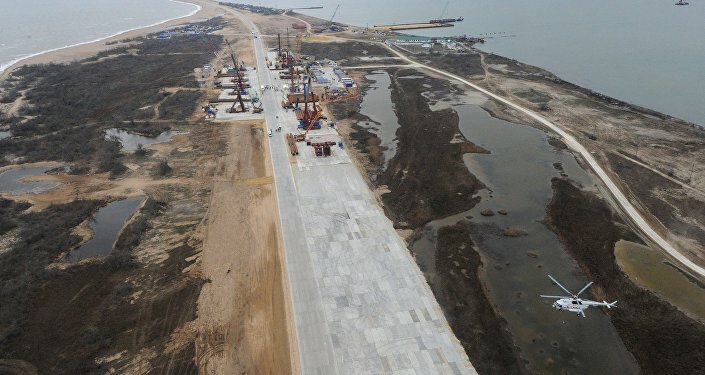 The initial status was only a stopgap intended to provide the peninsula with time for an effective transition to the laws and institutions of the Russian Federation, according to the expert. Others analysts, however, believe that the decision may have wide-ranging geopolitical implications, specifically as far as Western countries' anti-Russian sanctions are concerned. After the peninsula's merger with Russia in March 2014, many Western governments including the United States, Canada and the European Union imposed sanctions specifically targeting Crimea in addition to those against Russia. These have included targeted measures against the Crimean tourism and infrastructure sectors, with some companies and service providers also prohibiting the sale of their products or services inside Crimean territory. Now, with the peninsula officially merging with the neighboring Southern Federal District, Crimean political consultant Sergei Yukhin says that it will be much more difficult for Western governments and companies to maintain their targeted sanctions against the peninsula. "It's possible to impose sanctions on Crimea and refuse to recognize it [as part of Russia]. But how do our partners expect not to recognize Russia's entire Southern Federal District? 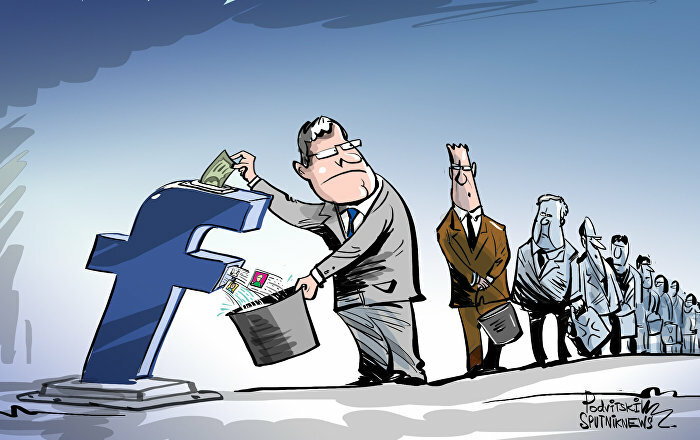 There are a whole bunch of foreign companies working there." Essentially, Yukhin noted, the decision will result in "a bunch of unpleasant moments for our Western partners. But for us, the residents of Crimea, it's great." For their part, international law experts speaking to the RIA Novosti news agency have also suggested that it will not be possible to issue targeted sanctions against the Southern Federal District, since it is not a body subject to international law. Naturally, the Russian authorities' administrative decision has already led to threats of more sanctions from Kiev. On Thursday, Ukrainian Deputy Foreign Minister Sergiy Kislitsa warned that Western countries could extend sanctions targeting Crimea to the entire Southern Federal District. At the same time, Russia blocked a Ukrainian initiative in the UN Security Council to issue a statement protesting the move. Kiev authorities have adamantly refused to recognize Crimea's decision to break off from Ukraine and rejoin Russia in March 2014. Crimean authorities organized a referendum on the issue in the midst of a political crisis in Kiev, which culminated in the overthrow of unpopular but democratically elected President Viktor Yanukovych in February of that year. The March 2014 referendum saw over 95% of voters from Crimea and Sevastopol voting to secede from Ukraine, with an estimated 83% of the peninsula's residents turning out for the vote. Speaking to Radio Sputnik, political analyst Viktor Pirozhenko suggested that Kiev's efforts are nothing more than a comical attempt to interfere into Russia's internal affairs. Effectively, the analyst suggested, Kiev is getting up in arms about an administrative decision made between two Russian territories. In any case, Pirozhenko suggested that it is unlikely for Western countries to agree to adopt sanctions against the Southern Federal District. In fact, he noted, many European countries' parliaments are already adopting resolutions asking their governments to lift the costly sanctions against Moscow.